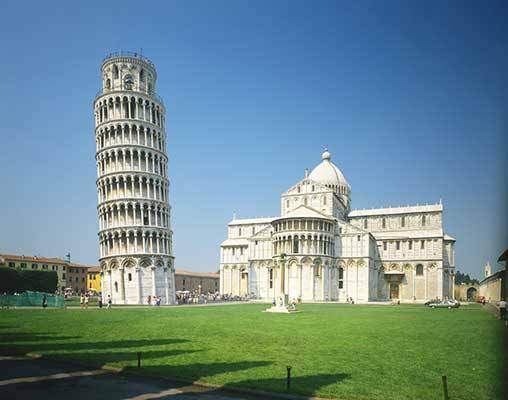 Experience the very essence of Italy as we discover stylish Milan, the Eternal City of Rome, the tiny yet powerful Vatican City, graceful Renaissance Florence, the labyrinthine port of grand Venice, and iconic Pisa with its unmistakable Leaning Tower. 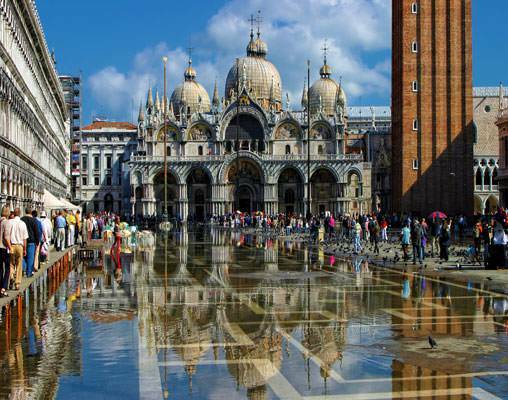 With comfortable rail travel and 4-Star hotels throughout, this is the best way to tour Italy. 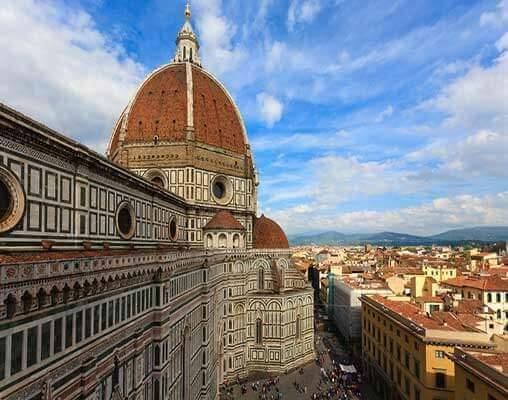 The 4-Star Starhotels Michelangelo, Florence is located close to the Santa Maria Novella Train Station, within walking distance of the city center, which lies just beyond the beautiful River Arno - allowing a pleasantly scenic stroll into the thriving heart of the city. Boasting an on-site restaurant that serves Tuscan specialties alongside international cuisine, the hotel also offers complimentary Wi-Fi throughout both public areas and guest rooms, along with air-conditioned bedrooms that each feature a television with satellite channels and a minibar. 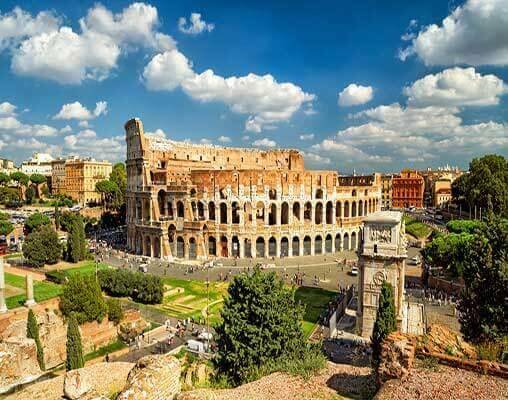 The 4-Star Hotel Massimo D'Azeglio in Rome enjoys a fantastic location close to the Termini railway station and within walking distance of many of the city's main sights, including the Trevi Fountain, the Roman Forum and the Colosseum. Dating back to 1875, the hotel embodies late-century style and architecture. The lobby, bar and restaurant display an important collection of paintings and prints which reflect the hotel's history. The traditionally-furnished rooms are decorated in an Italian Baroque style and come with individually controlled air conditioning, a telephone, television, minibar, hairdryer, Wi-Fi and a safe. Eurostar is the high-speed rail service directly linking the UK to France and Belgium via the Channel Tunnel. It started operating in 1994, providing convenient city center to city center services. TGV: Train à Grande Vitesse, (high-speed train) is France's high-speed rail service. 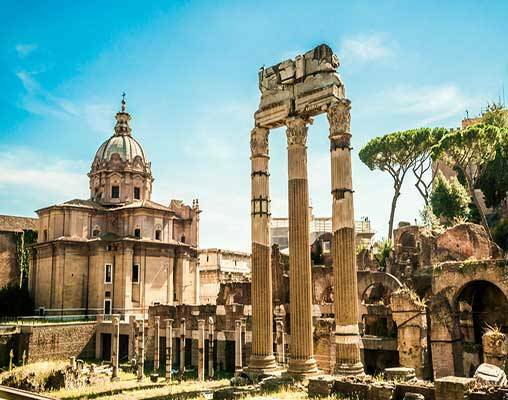 Enter your details below if you would like to be notified when 2020 dates and prices are available for A Grand Tour of Italy.